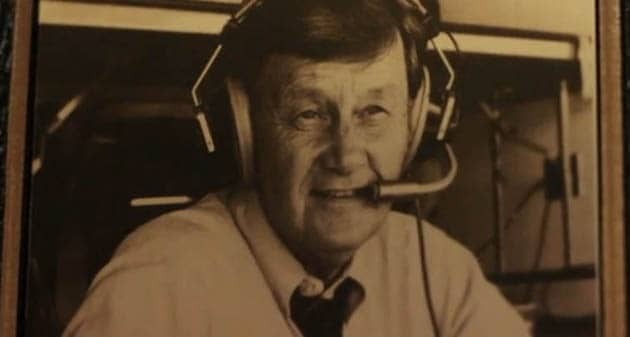 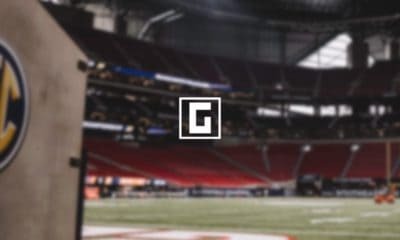 As you know by now, legendary voice of the Georgia Bulldogs Larry Munson passed away last night. 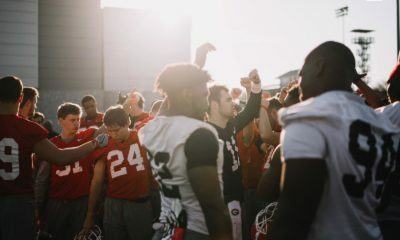 Here is a Larry Munson Tribute Video by 1980 Dawgs. 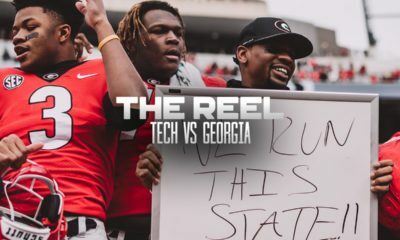 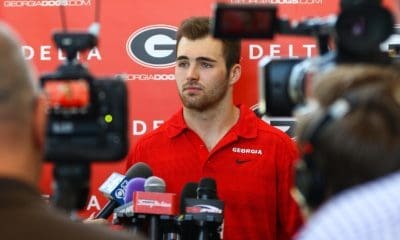 Back in September, 1980 Dawgs released a DVD that chronicles the 1980 Georgia Bulldogs football team and their national championship.